Bitcoin prices declined sharply — as did Ethereum and Ripple — following a Business Insider report that Goldman Sachs will abandon its plan to launch a desk dedicated solely to trading cryptocurrencies, though Goldman Sachs' CFO Martin Chavez has since called that report "fake news" at the TechCrunch Disrupt Conference in San Francisco. Chavez added the bank did not provide a firm timeline for its cryptocurrency efforts. 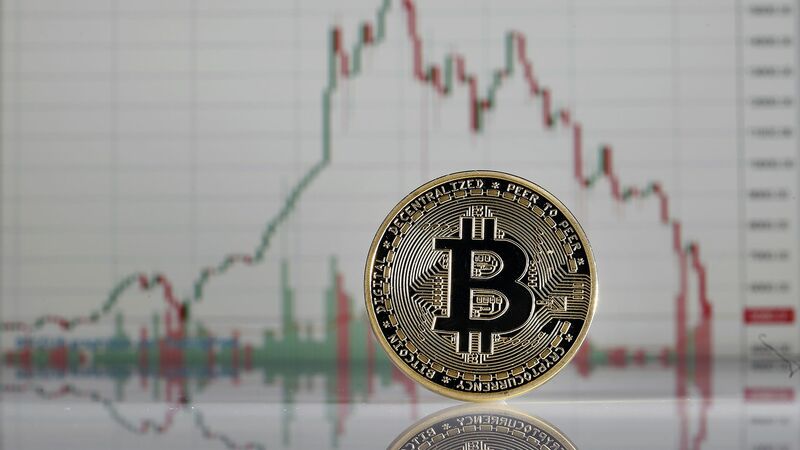 Why it matters: Goldman's plan to open the desk was seen as a vote of confidence for cryptocurrencies, but, given the uncertain regulatory environment, cryptocurrency investors remain cautious about the prospect of mainstream institutions entering the space. Editor's note: This post has been updated to reflect comment from Goldman Sachs' CFO Martin Chavez.